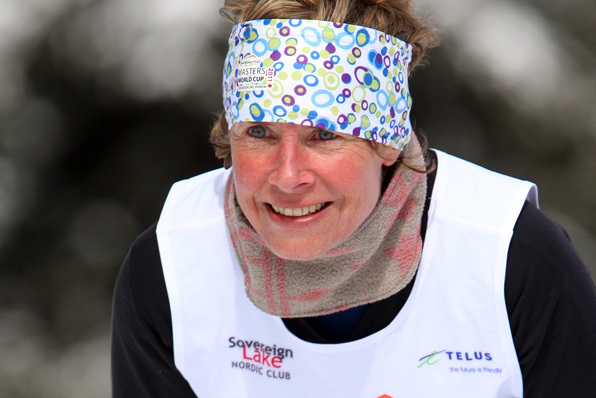 It was the last day of races at the Sparkling Hill Masters World Cup. This was my third day of shooting and the event wrapped up with the 45K classic race. I am almost out of breath just typing 45K. 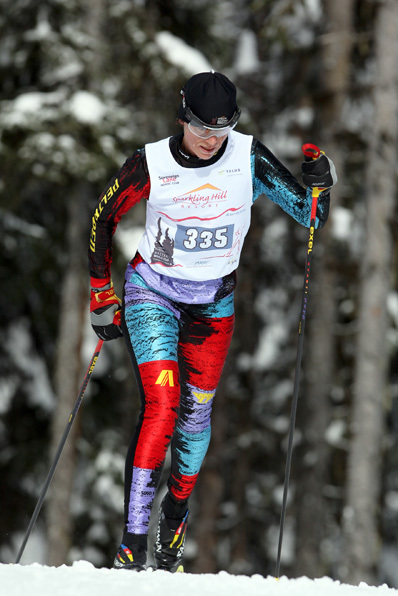 I haven't even been on my cross country skis this season as I decided to focus on downhill skiing this year so I can't even imagine skiing 45K, even if I had all day. It really impresses me to see the athletes take on this distance and I was starting to recognize quite a few faces as they whisked by me today. My hero of the day is the lady in the first photo. She fell on the uphill just before I took the photo. She had a real hard time getting up again. I almost dropped the camera to go help her but then of course realized that she wanted to get up without help so that she could finish the race. I spotted her a few times after this and it looked like she was doing just fine. A quick thanks to Julie for inviting me to shoot this event. And thanks to Jose also for working with all my files. Nice meeting you also. Below are my favourites from the 45K. 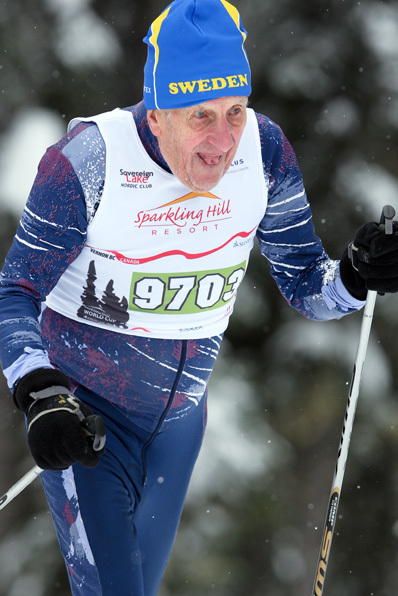 The Sparkling Hill Masters World Cup Photo Page is now live. All photos from the event are for sale through this site.